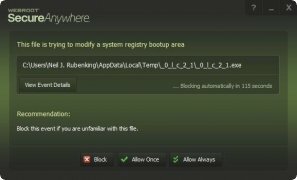 At this stage, it's extremely obvious to state that it's necessary to get hold of decent security measures for your computer to protect it against malware such as trojans, phishing, worms and other malicious programs. 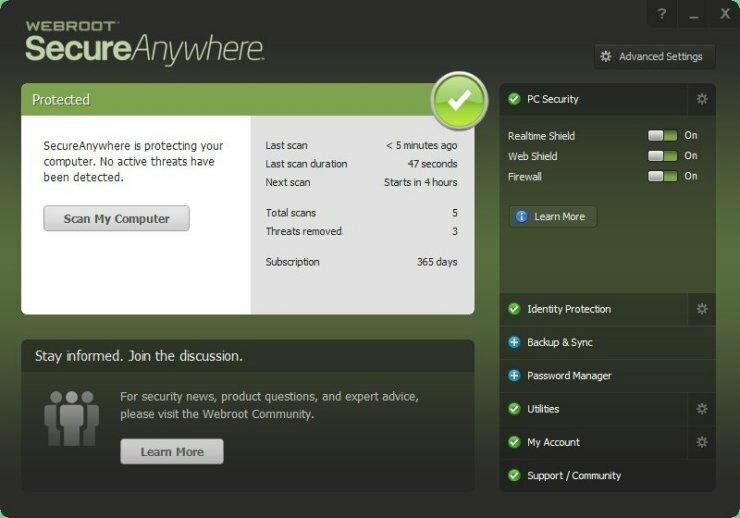 Webroot SecureAnywhere AntiVirus is a tool developed for such purpose and that will protect your Windows PC very reliably. 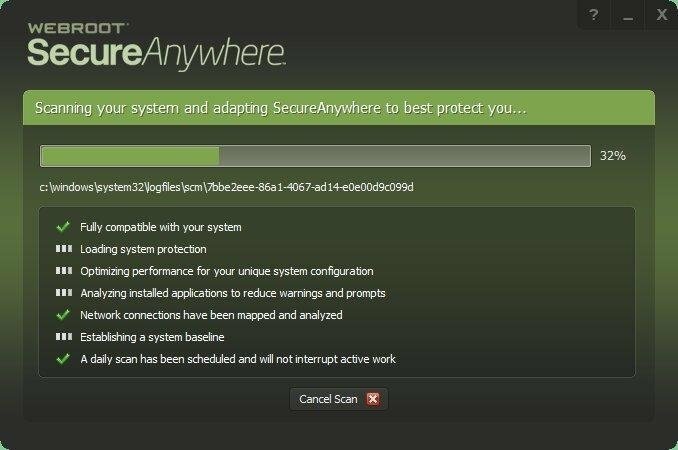 A lightweight, fast and efficient antivirus. Cloud-based protection: it offers real-time updates and permanent connection to the data center that assesses the threats discovered. 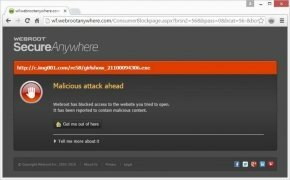 Safe browsing: inspection of URLs to avoid scams and webs full of malicious contents. Antiphishing protection: that runs in the background, protecting you against username, account number, and personal information thefts. All the latter without leaving aside the capacity to carry out thorough scans on the operating system and its storage units so that you can use your computer without any danger. Which one's better? 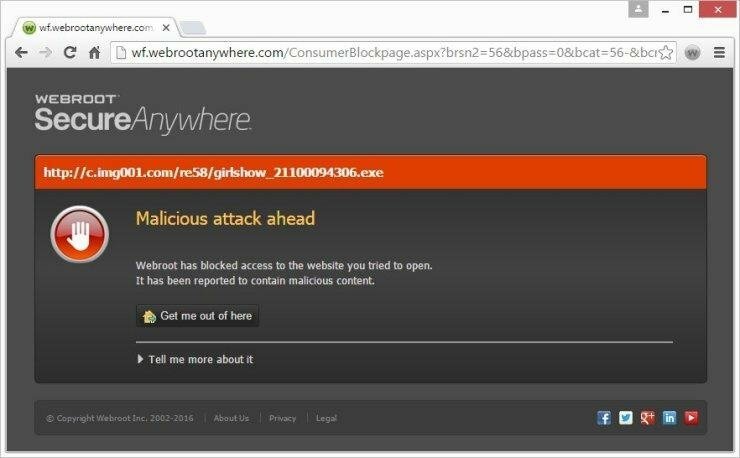 Webroot, McAfee, Norton, Kaspersky, Trend Micro...? 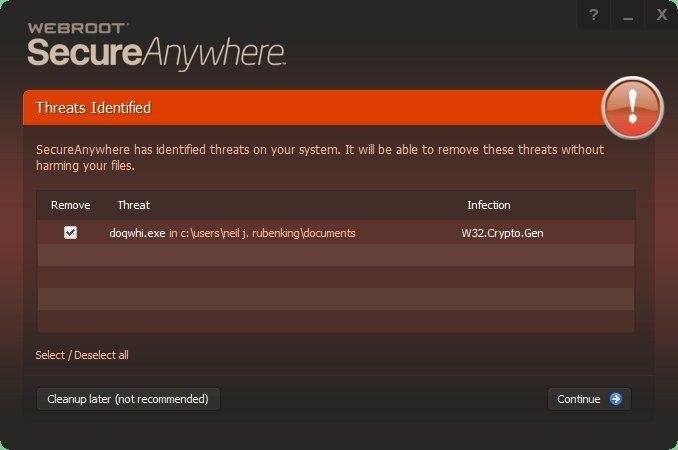 Different performance and comparison tests place this antivirus several steps ahead of its competition. On the one hand, due to its weight as it only occupies just over two megabytes of hard drive space and a very low amount of RAM memory: less than 5 megabytes. In turn, its scanning time is also the lowest, just taking slightly over a minute. 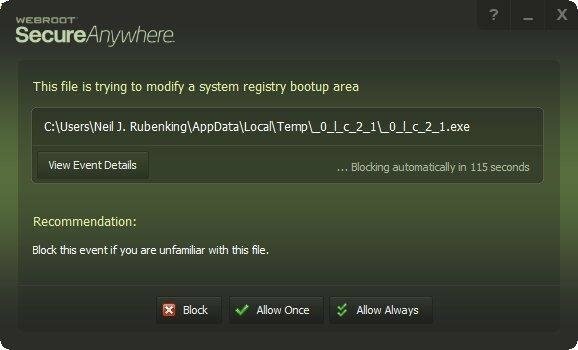 A great option if you're looking for a security solution that doesn't compromise the performance of your computer. However, it isn't free, but isn't your relief worth it?